The super stylish New Vauxhall Corsa has arrived at Charles Hurst Vauxhall in Belfast, Lisburn, Portadown & Chimney Corner. The New Vauxhall Corsa has been re-designed to give it a sportier look with new body panels and a new distinctive trapezoidal grille. The bonnet has been lowered to comply with safety regulations giving it a similar look to the brands popular Adam model and the LED headlights have a slighter shape to give a more defining look. This is all finished off with the signature Vauxhall blade which runs across the lower door sections. Vauxhall have completely re-designed the inside of the new Corsa to keep up with consumers demands for space and functionality. The cabin has a new instrument panel and dashboard and new quality plastics to give it a classy feel. Inside space is the same as the current model though the improvements have been made to give it a cleaner and more airy feel. Vauxhall are well known for their safety and the new Corsa will be no different, it features a range of safety and security systems including Hill Start Assist, Automatic Park Assist and Tyre Pressure Monitoring System. Optional extras such as Side Blindspot Alert, High Beam Assist, Lane Departure Warning, bi-xenon lights and a rear-view camera will also be available. The new Corsa will be the first high volume Vauxhall to be available with the innovative communications system IntelliLink which is operated through a 7-inch colour touchscreen. The IntelliLink system can also be controlled through apps and is compatible with Apple and Google Android phones. The new infotainment system will also have a DAB radio, Blutetooth connectivity, Siri Eyes Free and FlexDock, an area for locating/charging your mobile phone, what more all of this can be activated by a voice command to allow for safer driving. The new Corsa will be available with a choice of efficient petrol and diesel engines including a 1.2-litre and 1.4-litre petrol engine that has been revised to suit the new specifications. The star of the show will be the all new fresh to the market 1.0-litre 3 cylinder ECOTEC Direct Injection Turbo petrol engine. The ECOTEC will be available with either 90PS or 115PS outputs, each of which achieves 170Nm of torque from just 1,800rpm. 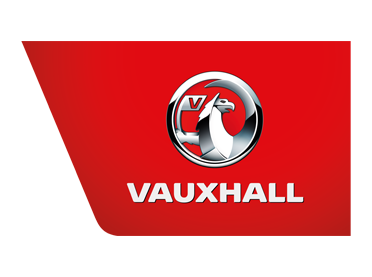 Vauxhall will also have the option of a new 1.4-litre turbo engine that has been designed for maximum fuel efficiency. 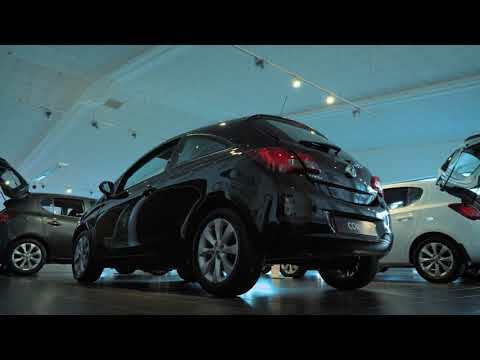 The New Vauxhall Corsa has been built on a completely re-designed chassis which has no carry over components from the current model. Improvements have also been made to the electric powered steering which includes a City mode for low speed manoeuvring and parking. The Comfort and Sport modes have also been improved to allow for a more comfortable and refined drive. To enquire about the All New Vauxhall Corsa contact a member of the Charles Hurst team at our locations in Belfast, Lisburn, Newtownabbey and Portadown today. Alternatively, why not take a look at our current selection of quality used Vauxhall Corsa cars for sale.